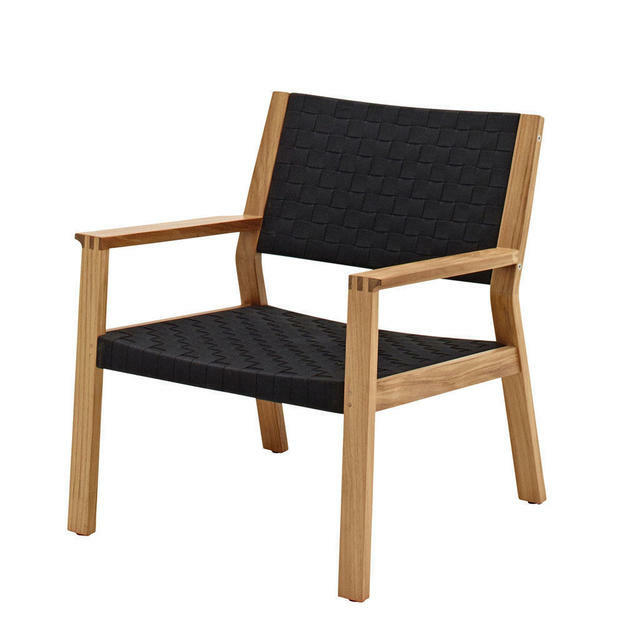 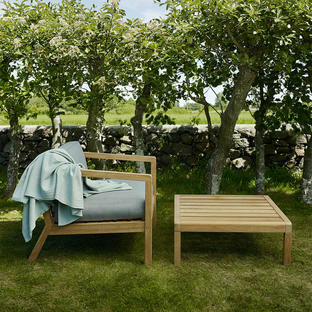 Distinctive outdoor teak and weave furniture taken to a new dimension by Gloster, with this urban styled relaxing outdoor armchair. 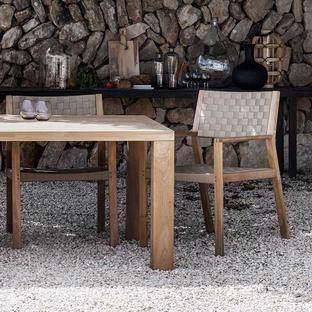 Distinctive interwoven straps and ropes give the Maze collection its name which takes conventional woven furniture to a new dimension. 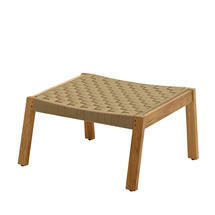 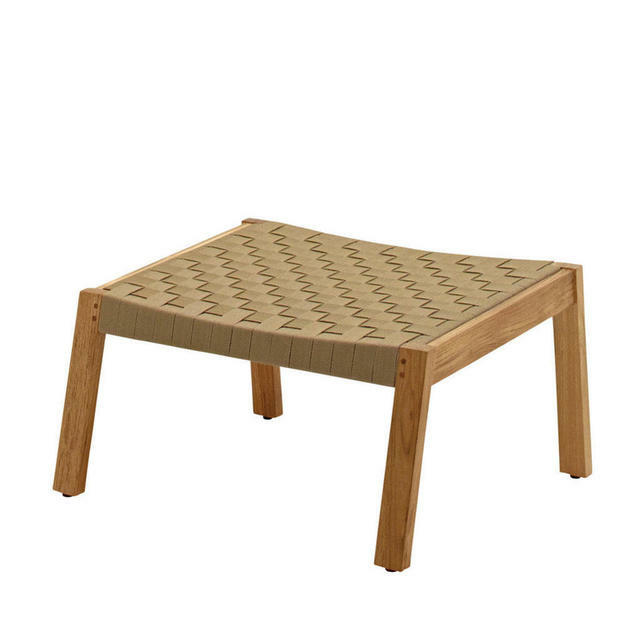 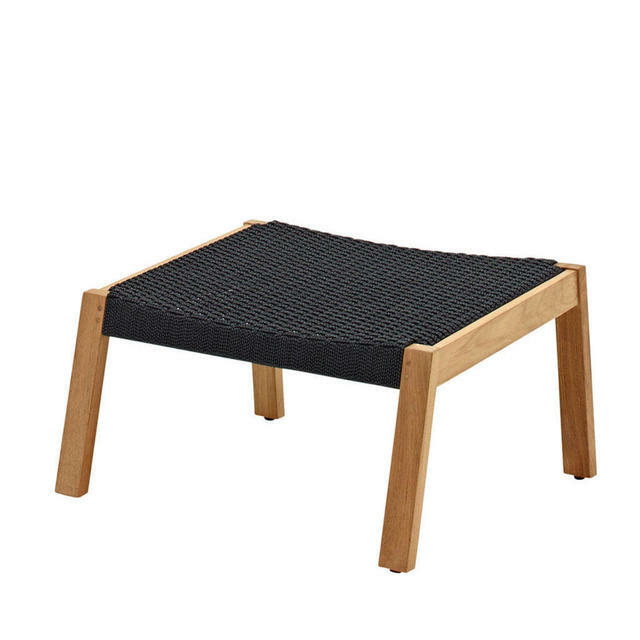 There are separate footstools available to order separately for that added comfort. 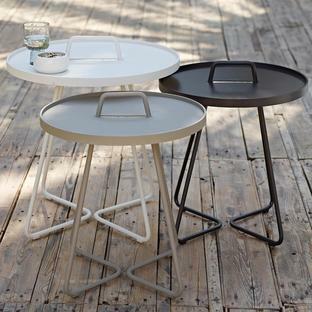 For coffee tables and side tables see Bells side tables for a splash of colour, or for a larger coffee table try Regatta or the Virkelyst table. 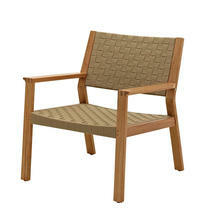 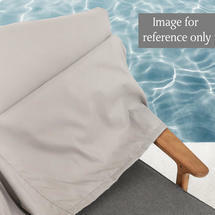 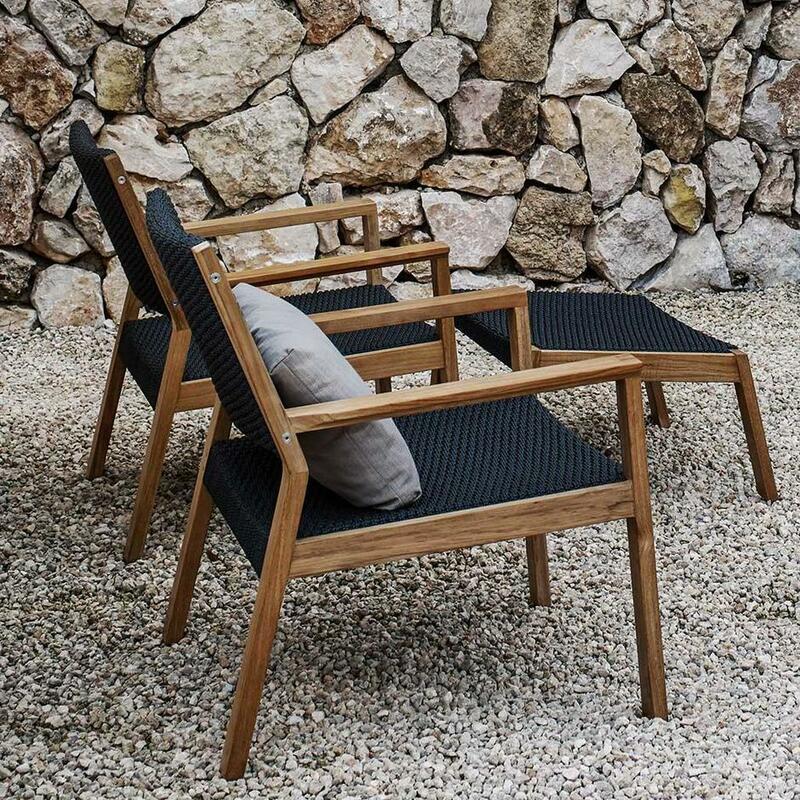 Buffed teak frame with all-weather strap or weave detailing.